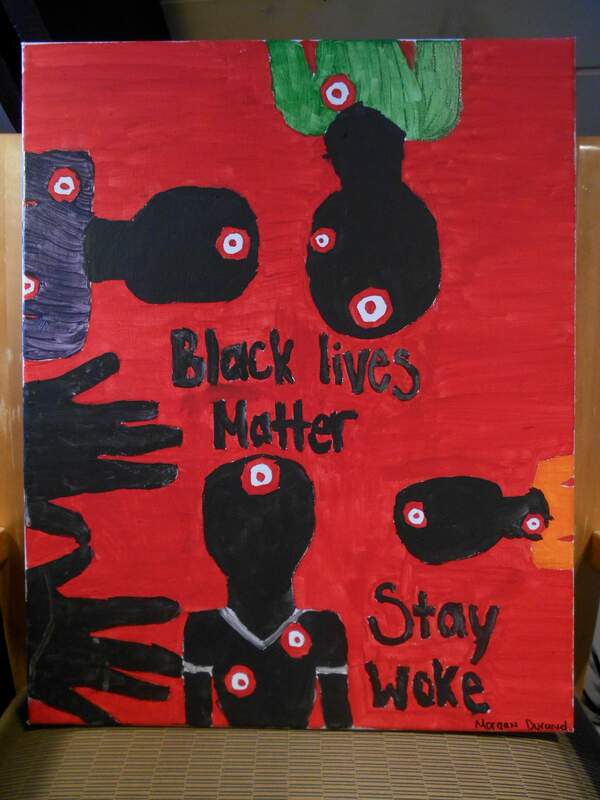 This painting entitled “Black Lives Matter” by Morgan Durand will be part of an upcoming show held by La Plata Youth Services. The show will help support the nonprofit’s work to help at-risk students. 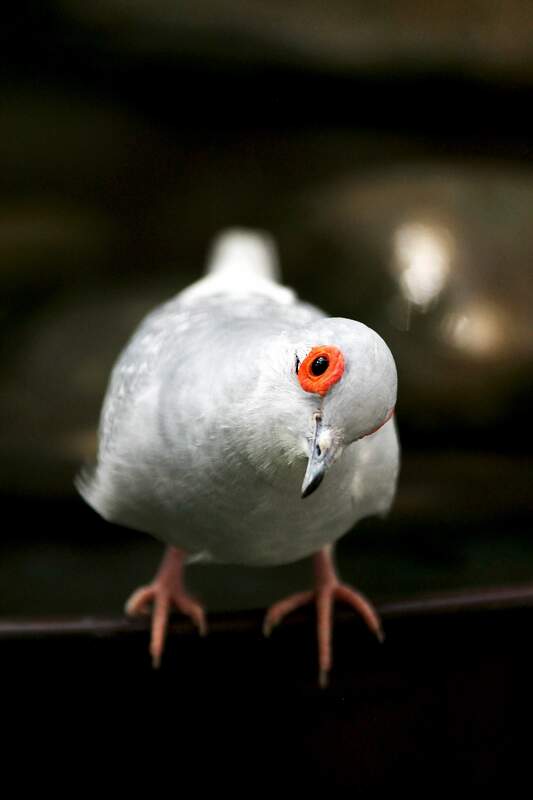 This photo called “Diamond Dove” by Shayla Wood will be part of an upcoming show held by La Plata Youth Services at Open Shutter Gallery. 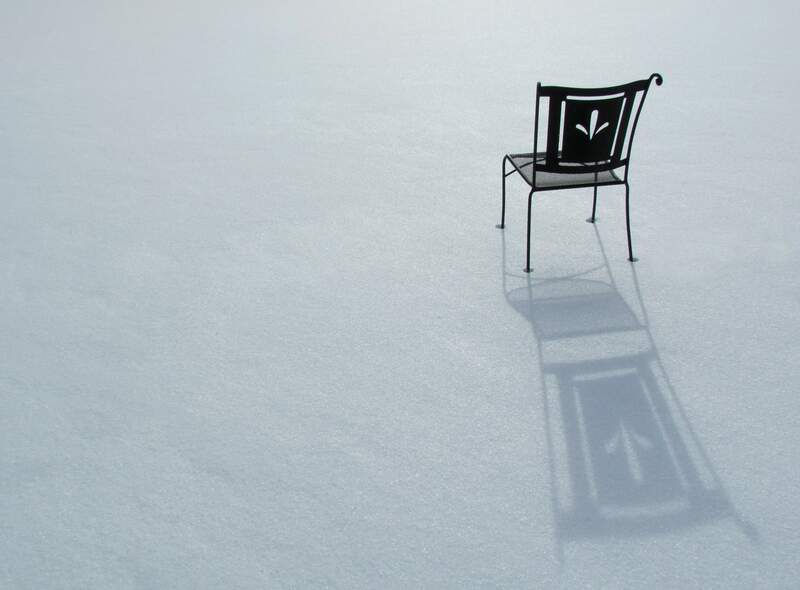 Dillon Bonecutter took this photo called “Chair on a Lake.” It will be part of an upcoming show held by La Plata Youth Services. So far this school year, not a single student in Durango School District 9-R has gone before a judge for being chronically absent. Students instead have been supported through in-school mentoring and counseling for students and their families, said Jennifer Turner, a program coordinator for La Plata Youth Services. La Plata Youth Services is hoping to continue the mentoring, but grant funding for a countywide truancy-prevention program will drop sharply in July, said Steve Brittain, executive director. Last school year, the Durango and Bayfield school districts and La Plata Youth Services jointly received a four-year grant through the Colorado Department of Education to tackle truancy. However, the grant funds decline each year, and the nonprofit must raise money to continue services at the current level. To help continue truancy intervention, tutoring and counseling services, the nonprofit is holding an art show featuring the work of students who have benefitted from the nonprofit. If you buy a painting or photograph for the sale price, the money will be passed along directly to the student. Businesses have sponsored certain art pieces for $500 each, and these donations will benefit the nonprofit. The nonprofit will hold an opening reception for the show, called “Unchain My HeART.” The Stillwater Foundation will perform, and the a silent auction will be held during the event from 4 to 8 p.m. Feb. 13 at Open Shutter Gallery.